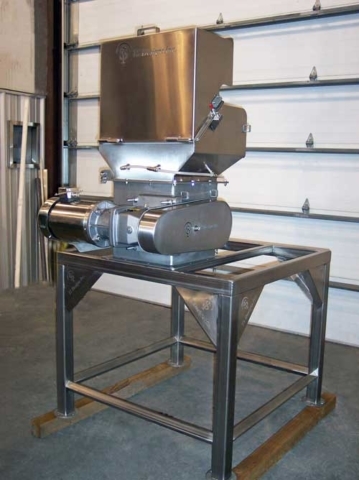 Choppers and Waste Removal Systems - TS Designs Inc. Contact TS Designs for more information on Choppers and Waster Removal Systems. 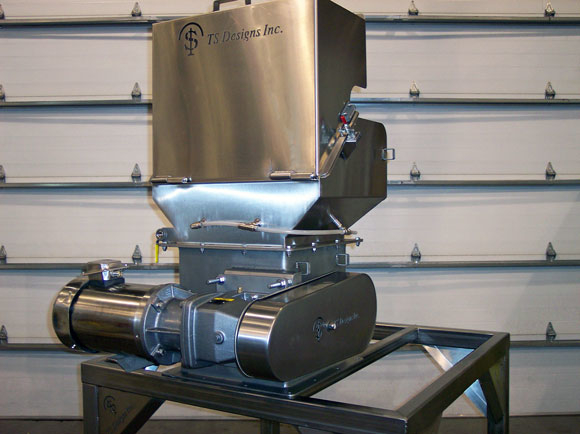 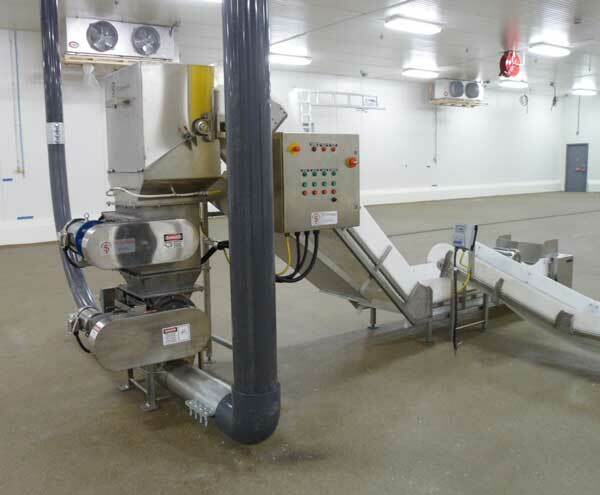 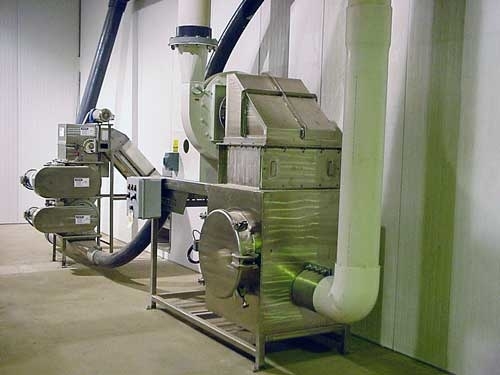 In addition to choppers and waste removal systems, TS Designs also sells a variety of other food processing equipment. 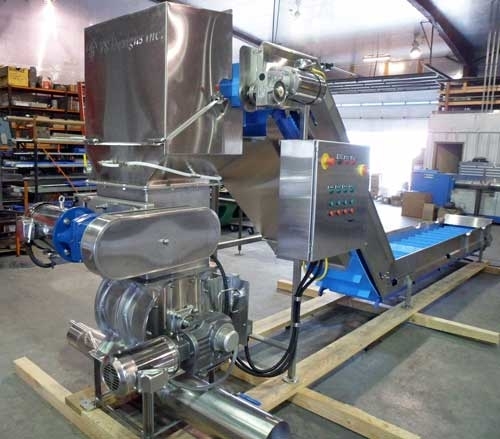 Please explore the Products page for more information on what is currently available.